Rory McIlroy has said that Tiger Woods does not need to prove anything to anyone anymore and has guaranteed his status as a legend even if he never returns to competitive golf. 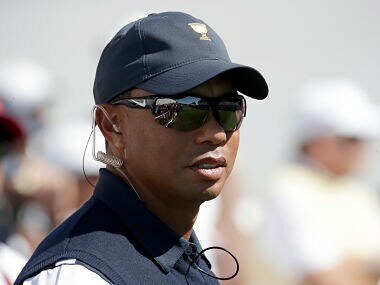 Woods remains optimistic over his golfing future but said during the President’s Cup on Thursday that he may never play another round competitively due to his lingering back problems. 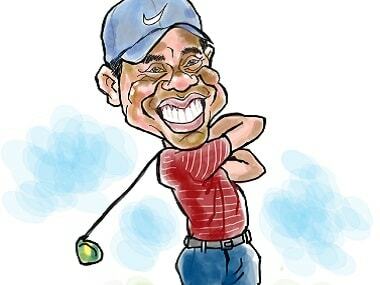 The American former World No 1 claimed the last of his 14 major titles in 2008 and has only played six competitive rounds in the past two years after multiple back surgeries. “If this is it, Tiger doesn’t have anything to prove to anyone; not to me, not to you, not to himself,” McIlroy told reporters at the British Masters on Thursday. “He can walk away with his head held extremely high. He’s done wonders for this game,” four-time major winner McIlroy said of the American. McIlroy said he had spent time with Woods over the past few months and revealed the 41-year-old was waiting on doctors to tell him what he could and could not do. ”If he doesn’t play again, he’s been the greatest player I’ve ever seen. Jack (Nicklaus) has a better record but I don’t know if he played better golf." McIlroy, who has failed to record a victory in a frustrating injury-hit season, showed glimpses of a return to form with a first round three-under 67 in Newcastle to sit four strokes behind joint leaders Tyrell Hatton and George Coetzee.